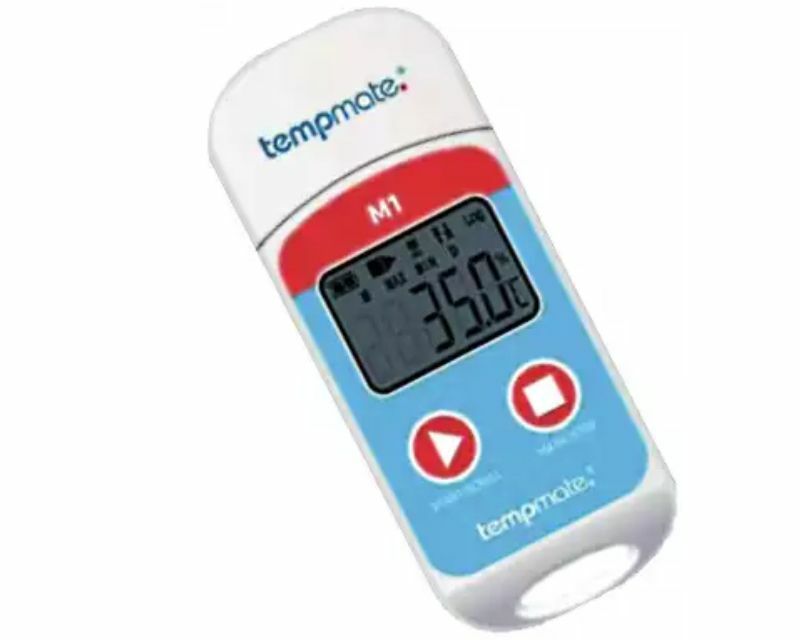 The innovative Multi-Use data logger tempmate.®-M1 with integrated USB port is the ultimate data logger for economical temperature monitoring of your stationary refrigerators and transported goods. For carrying out the analysis, the tempmate.®-M1 is connected directly to the USB port. A PDF report is then automatically generated. This shows the temperature profile as well as all individual values plus statistical information. 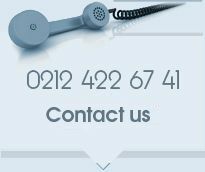 No hardware (such as cables or interfaces) or software required. In order to adjust the data logger’s settings or analyse the measurement data, the free tempbase.®-D software is required. The automatically created PDF report contains extensive information that you can use to assess the goods being monitored: data curve, statistical values such as MIN, MAX, AVG, MKT and every single measurement value shown in table form.